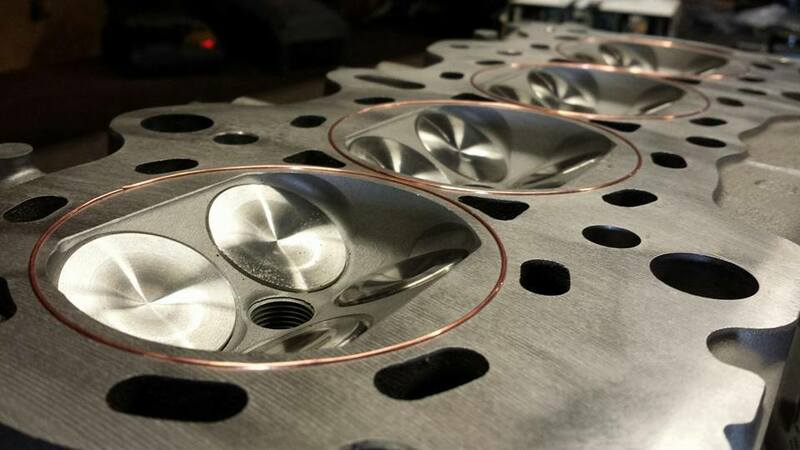 For turbo applications, your stock cams are more than efficient for your goals. I'm close to 800whp, utilizing stock Honda cams. No reason to spend the money. You also have to remember jjkz24 have a fully built GSR motor. He invested allot and time into his vehicle. They don't come cheap. For 200-300hp you don't need much. Like jjkz24 said, stick with the stock cams and you don't need allot of boost I think you probably can get away with 6-7psi on a stock motor and a good tune. I would upgrade your rod bolts . Last edited by phatintegra; 03-22-2019 at 06:13 AM. Head is completely stock, with the exception of having it o-ringed (better sealing between the head & block), and upgraded springs & valves. The springs are what assist with float. I thought you had to have upgraded camshafts to match upgraded valve springs and retainers? What springs and valves do you use for stock cams? You're thinking of it backwards. Cams are not chosen or determined by the springs & retainers that are chosen. Cams are chosen from what the peak whp is trying to be achieved, and where you want the power gain to be along the RPM's. Last edited by 96matteggy; 03-23-2019 at 03:56 AM.